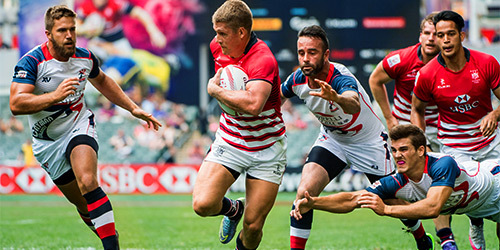 One of the most fascinating annual event in Hong Kong, the HK Rugby Sevens, is about to come! Hong Kong Rugby Union has just announced the details of the dates and ticketing. The Hong Kong Rugby Union appoints Official Travel Agencies (OTA’s) that provide an “Essential Sevens Travel package”. The package includes flights, accommodation and most importantly tickets for all 3 fantastic days of the sevens. 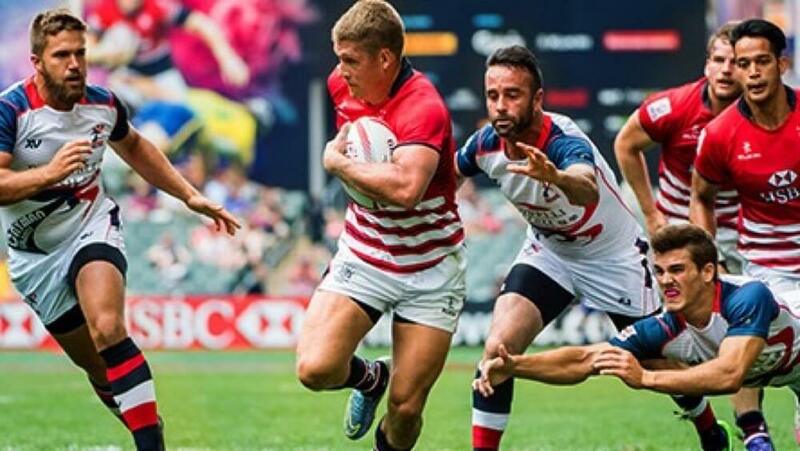 OTA’s are a great way for rugby fans worldwide accesses to tickets and enjoy the full package and experience Hong Kong as a tourist destination. This year, the Cathay Pacific/HSBC Hong Kong Sevens 2018 has appointed one exclusive Official Travel Agent in Africa, Europe and the Middle East. The HKRU has appointed two Travel Agents for the Australia, Asia and Americas territory. Plan ahead! Save some time and try our Hong Kong local stuff..! Don’t miss out the Danish Bakery when you’re on the way walking to Hong Kong Stadium (from Causeway Bay MTR or bus stations). 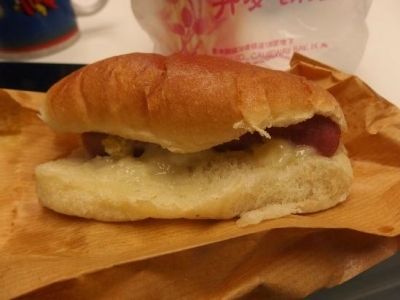 Hot dogs are in Hong Kong style – “brioche + sausage + mayonnaise” – simple but tasty! 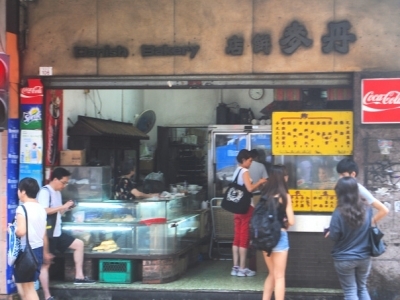 All hot dogs are freshly made, and prices are cheap at just HK$12 (US$1.5) each! 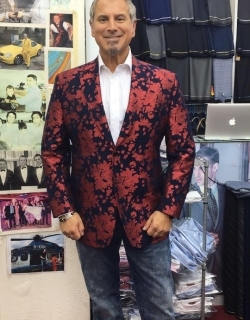 There are many fantastic tailors in Hong Kong, including Dynasty Tailors near Hong Kong Stadium in Causeway Bay district; Royal Tailor in Central CBD district; or L&K Tailor and British Tailors in Tsimshatsui across the Victoria Harbour in Kowloon side. 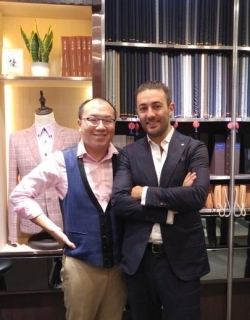 These tailors can get you tailor-made men’s suits/shirts or women’s dress within 3-5 days. But do expect most people will take this chance to go tailoring during this peak period. My little advice is to make an appointment in advance before your arrival in Hong Kong. This will save you from the long queues, and get the tailor shop owners ready to serve you. 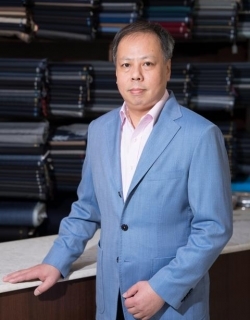 You can make online appointments easily with your preferred Hong Kong tailors at tailor-m.com, which is an online tailoring platform for people to search, compare and make appointments with Hong Kong tailors.